Prepare for the best week of your life as you wind through Kenya’s top national parks with splendid views and amazing wildlife. 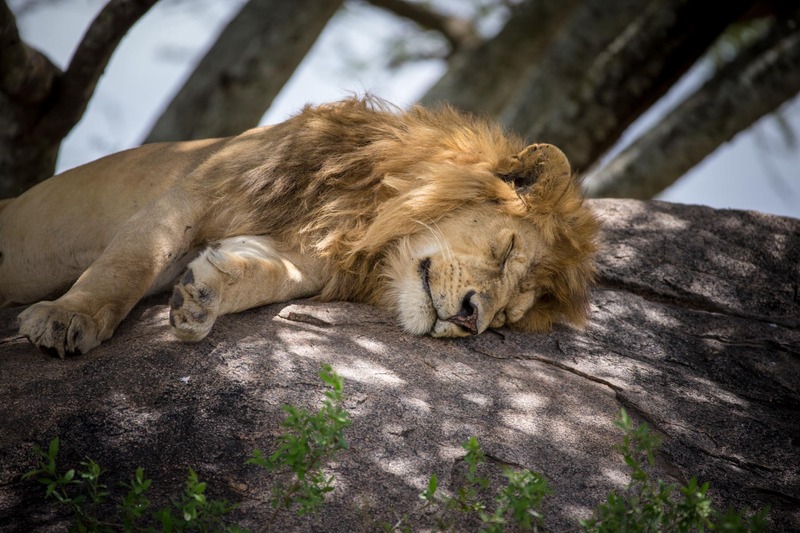 Envision the endless golden savanna under a vast and dramatic sky as herd of elephants chill in front of Kilimanjaro’s mighty snowcapped peak while the lions give their cubs hunting lessons. Imagine a million wildebeest dodging the jaws of giant crocodiles as they cross the Mara River. Spectacles like these are only the beginning of Kenya’s magic. Upon arrival at JKIA, you will be met by your driver/guide and transferred to the lush foothills of the Aberdares ranges. Arrive for lunch at the Aberdares Country Club, an elegant baronial style country home set in sprawling superbly landscaped gardens. Later, transfer to Aberdares National Park entering through the Ark gate. The first opportunity for wildlife viewing comes in a very unique setting, the Ark. The Ark was built to resemble the biblical Ark where you will stay overnight and have the opportunity to view animals as they come to drink along a natural waterhole. Here you may see elephant, rhino, bongo (rare nocturnal antelopes with black on tan stripes) and other species. 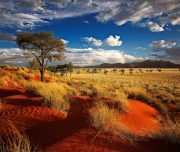 This morning, drive further north of Kenya to Samburu Game Reserve which is within the land of the colourful Samburu people, close relatives of the Maasai, and harbors a number of wildlife species found only north of the equator. It offers unique vistas of rounded and rugged hills and undulating plains. The mix of wood and grassland with riverine forest and swamp is home to a wide variety of animal and birdlife. Lunch is served at the Lodge and later in the afternoon proceed on a game viewing drive until sunset. After breakfast and check-out, drive down to Lake Nakuru, a protected game sanctuary for endangered species of the Black/ White rhino among other usual game such as the leopard and Lion. Late lunch at the camp followed by an afternoon game drive until sunset. Early morning game drive before returning for breakfast and departure to Maasai Mara Game Reserve, so named to mean the “spotted plains” in Maa language. This is home to the greatest concentration of large mammals and is widely recognized as Africa’s ultimate wildlife reserve. The park is famous for its annual migration of wildebeest. 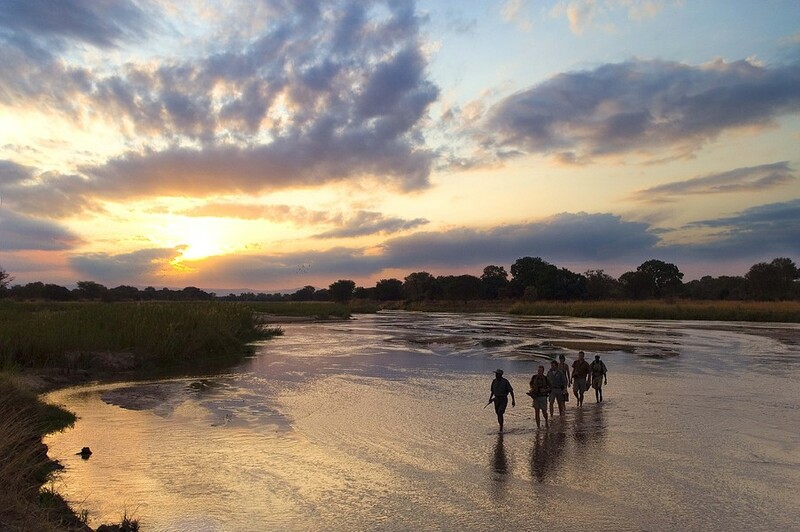 Transfer to the lodge with a game drive en route and after check-in enjoy hot lunch. 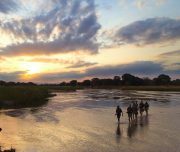 Later in the evening enjoy a game viewing drive in this spectacular place of breathtaking sceneries, never-ending plains and the most abundant variety of wildlife remaining anywhere in the world. 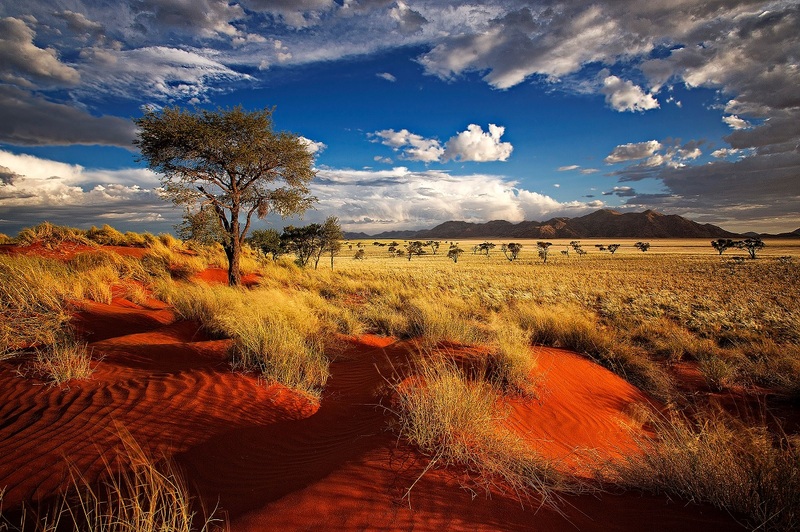 The landscape is made up of rolling savannahs dotted with patchy shrubs and bush thickets. During your stay, you have the opportunity to explore this great reserve in depth. 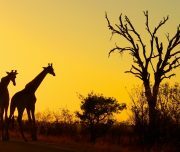 You may see elephant, giraffe, prides of lion, and thousands of impala, topi, grants and Thomson’s gazelle. Birds are prolific including immigrants, 450 bird species have been recorded among them 57 birds of prey. The Mara is the scene of annual migration of millions of wildebeest up from the Serengeti plains in search of water and grasses. You get a chance to visit a Maasai tribal village and enjoy entertainment by Maasai dancers. While in Mara, you will have the option to float above the Mara-Serengeti ecosystem on board a hot air balloon followed by a gourmet champagne breakfast (Options at an extra cost). After breakfast, morning drive back to Nairobi with a game drive en route. Upon arrival, check in at your hotel for relaxation. If you wish to do a bit of city tour, please do let us know so we can make arrangements. 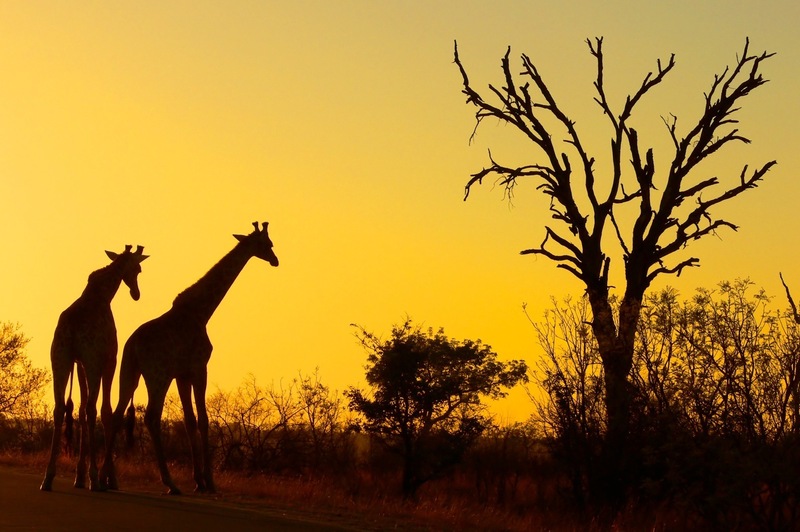 Otherwise, you may enjoy a whole day of peace and quiet to cap off your safari holiday. After breakfast, transfer to Jomo kenyatta International Airport for your flight home.